100 days of running is a platform to encourage and motivate people to take up running. You can help us to scale this up! 100 Days of Running is a fitness movement which started in 2015 to encourage people to make running a part of their lives, a habit, and a way towards better fitness. 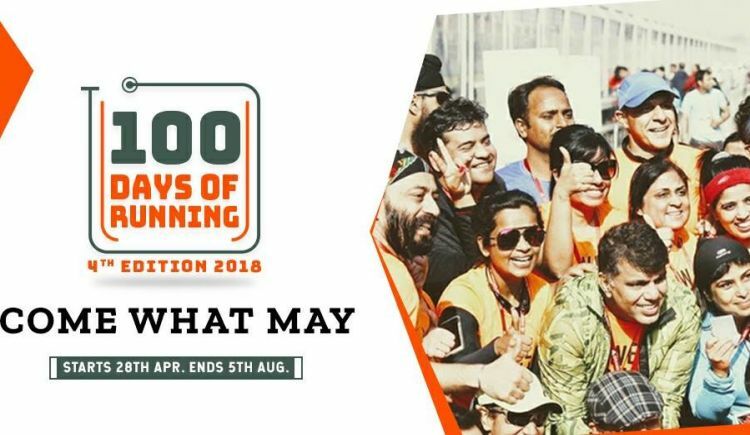 The event has seen more than 5,000 runners across India and indeed from across the world commit to run daily through 100 days of summer’s hottest months. The scale of this event is unparalleled, the 2017 edition was the largest such event in the world , by far. 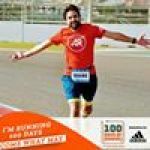 2018 edition of 100 Days of Running starts on Apr 28th. Participation in the event is growing at the rate of more than 5X every year. 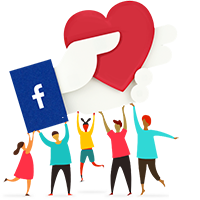 The 100 Days of Running platform is a free platform for all participants, with zero registration fees. It has been a labor of love from the organizing team who do this in their spare time to setup the infrastructure required to support this endeavor. Any support from you in the form of donations, small or big, would go a long way in improving the experience we are able to provide to the participants of this event. Feel free to ask Tanvir Kazmi for a new update on this Fundraiser. Just about a month or so to go for the next edition. We are excited, and looking forward to having such a big group of passionate runners taking up this challenge with us. Your message will be directly emailed to Tanvir Kazmi and you will receive his/her response on the email address entered below.